Surprise, baby! We joined with Brownies & Lemonade for a legendary secret warehouse jam on midnight, April 1st with A-Trak b2b Born Dirty, Paper Diamond, Madeaux, Andrew Luce & Gladiator on the decks. Peep the pics! 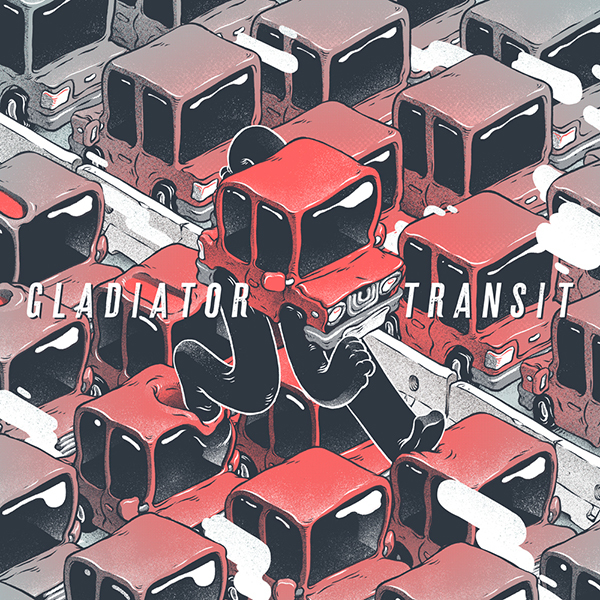 Gladiator have been on the road all year long in support of their latest EP, Transit. But the LA duo’s new video for “Brave” (featuring Vindata and Mothica) focuses on a different kind of motion altogether. Modern dance (and swordplay!) 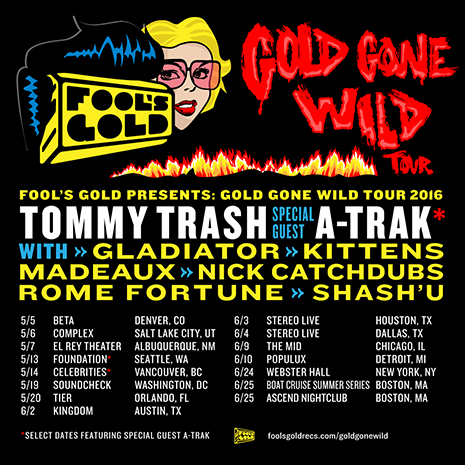 meet Gladiator’s futuristic production head-first in this alluring clip; watch it now and choreograph your own life to the Transit EP on Fool’s Gold. 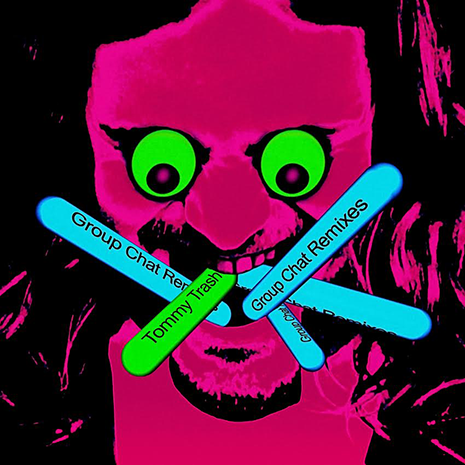 FG is also releasing a limited edition Gladiator merch capsule, featuring tees and hats based on the custom “car club” jackets the label created for the group to wear on tour. Pre-order them now! MIA! 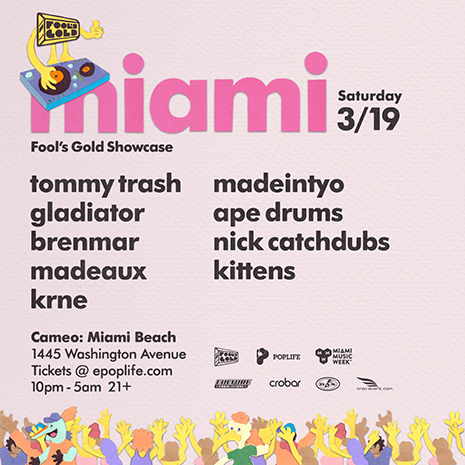 Team FG coming back like we never left… grab tix for our annual Miami showcase Saturday, March 19th! 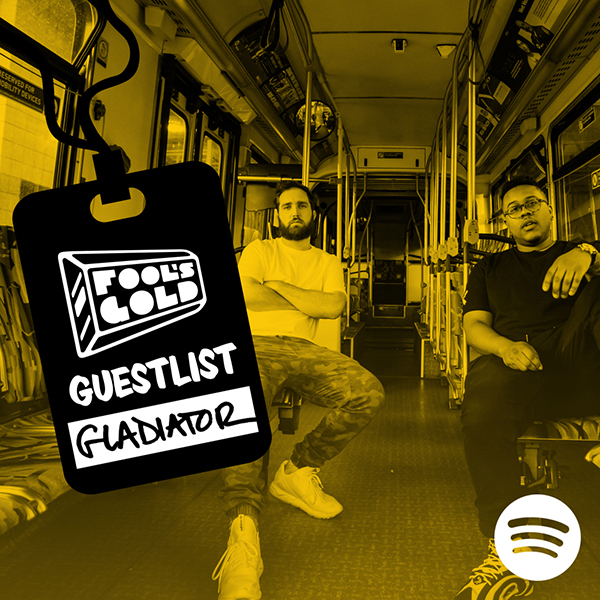 Dynamic DJ duo Gladiator took over the Fool’s Gold Guestlist! 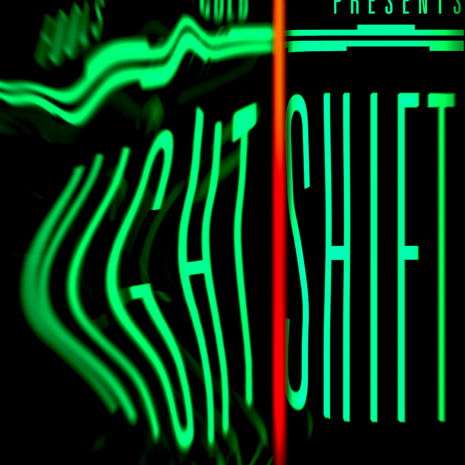 Listen to their exclusive selection of “Songs To Get You Through Rush Hour” on Spotify. 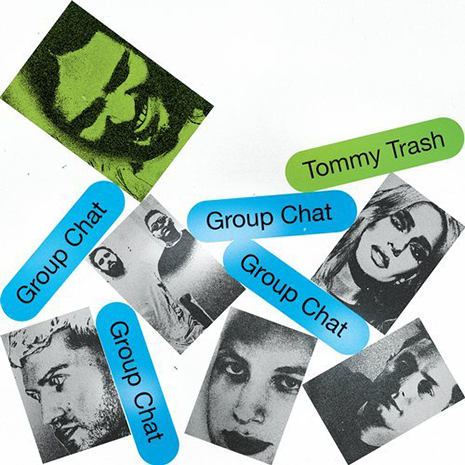 Be sure to check out their new EP Transit too.